S M Ong: Singapore - where billionaires go to 'hunt the homeless'? Singapore - where billionaires go to 'hunt the homeless'? Singapore is mentioned at 3:59. No, we don't hunt the homeless here. Or maybe I'm just not rich enough to be invited for such recreation. But we do have billionaires moving to Singapore. Hedge fund founder Jim Rogers and Facebook billionaire Eduardo Saverin call Singapore home. Now, with higher taxes following the aversion of the Fiscal Cliff, more wealthy Americans will find relocating themselves to Singapore an attractive proposition. Instead of 39.6% of income tax for annual earnings above US$400,000, the highest possible income tax rate in Singapore is 20% for earnings over S$320,000 (US$261,000) a year. Corporate tax in Singapore is also lower at a flat rate of 17%. Moreover, in contrast to the capital gains tax of 20% in the United States, capital gains tax does not exist in Singapore. This means individuals and businesses in Singapore can keep every cent they have made from investments and dividends. But more than the attractive taxes, Singapore possess many qualities that make it a smart choice to relocate your business. 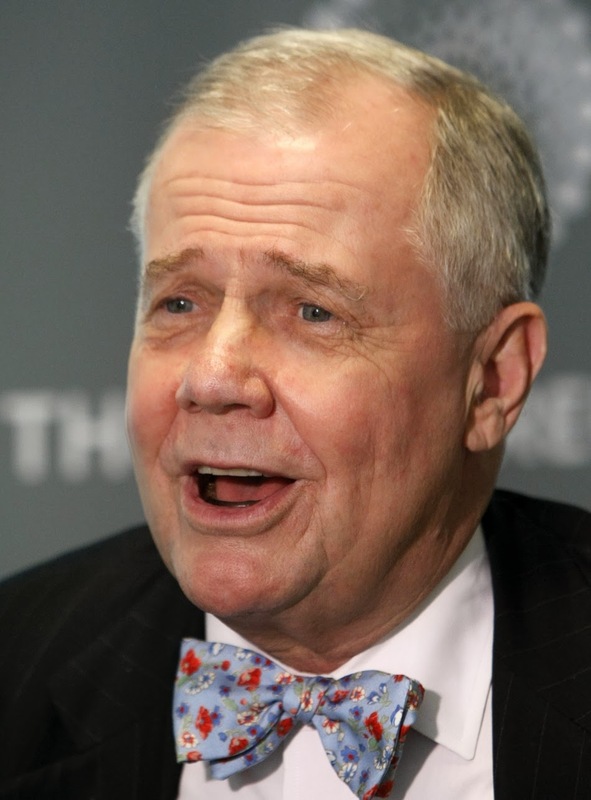 According to Jim Rogers: “If you were smart in 1807, you moved to London, if you were smart in 1907, you moved to New York City, and if you are smart in 2007, you move to Asia… Singapore 40 years ago was a swamp with a half a million people. 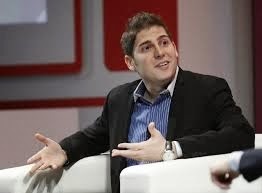 Eduardo Saverin also likes Singapore, but for different reasons. In 2009, 2010 and 2011, the Ministry of Community Development, Youth and Sports assisted 217, 339 and 264 homeless individuals respectively. Over the same period, we have also provided shelter and support to 72, 128 and 141 families respectively. In total, we assisted 820 such individuals and 341 families over the last three years. The majority of homeless individuals are men in their 50s who have attained secondary education or lower. The majority of affected families are low income households (with monthly income of $1, 500 or less), with 4 or more members and have weak social support. These individuals and families have housing difficulties due to a variety of reasons. Some had sold their flats to resolve their financial problems and could not afford to purchase or rent another flat in the short-term. Others were unable to stay with their families due to strained family relationships, anti-social behaviour or addiction-related problems. The Ministry works closely with the Ministry of National Development and the Housing Development Board (HDB) to address the housing needs of this group. Those who are destitute will be admitted to Welfare Homes which provide basic accommodation and needs. In addition, Voluntary Welfare Organisations, Family Service Centres and Community Development Councils provide financial assistance and social intervention to the individuals and families so that they regain their resilience and independence. The support includes equipping them with financial planning and budgeting skills, job training and employment assistance and relationship management. Efforts are also taken to ensure the children continue to attend school so that their education is not disrupted.